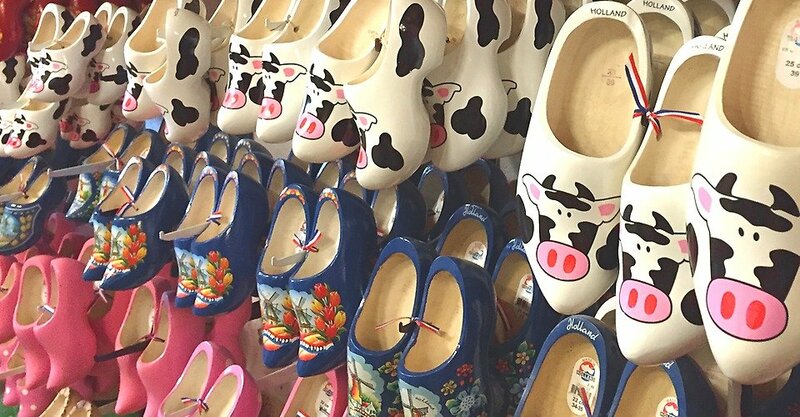 “Wooden shoes” or clogs, it doesn’t get any more Dutch than that. 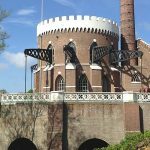 Cruquius Museum, largest steam pump in the world, tells about the age-old Dutch battle against the water. 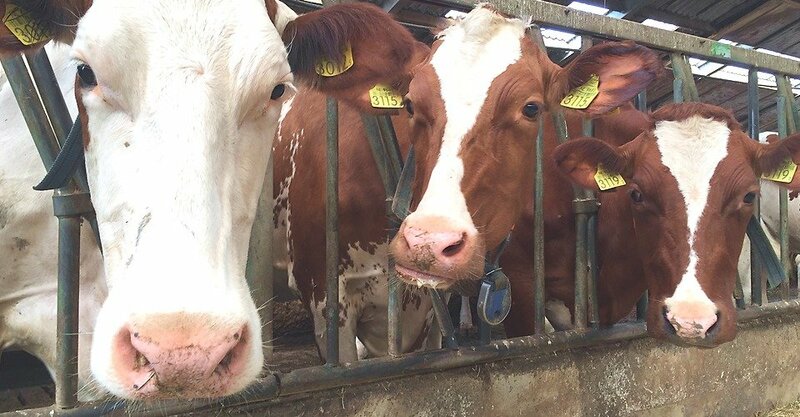 The Netherlands has approximately 1,5 million cows, which together produce 10 billion liters of milk. Moowh! Where once there was water, you will now find polders, windmills and dikes. 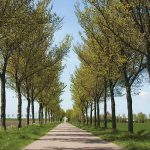 Discover UNESCO World Heritage polders De Beemster. 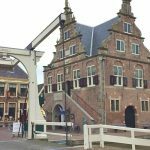 De Rijp, former fishing town and a historic settlement that truly deserves a visit. How long can you hold your breath, traveling below the water level of the sea? 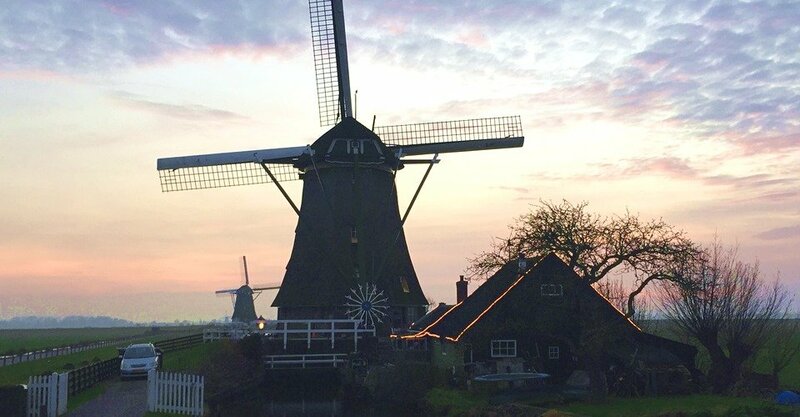 This centuries-old windmill was once part of the ingenious system of 52 windmills that pumped dry the large Schermer lake. 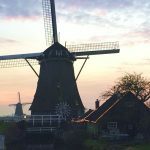 Immerse yourself in the charm of the Netherlands with this action-packed Private Tour that shows you the best of Holland in one memorable day. 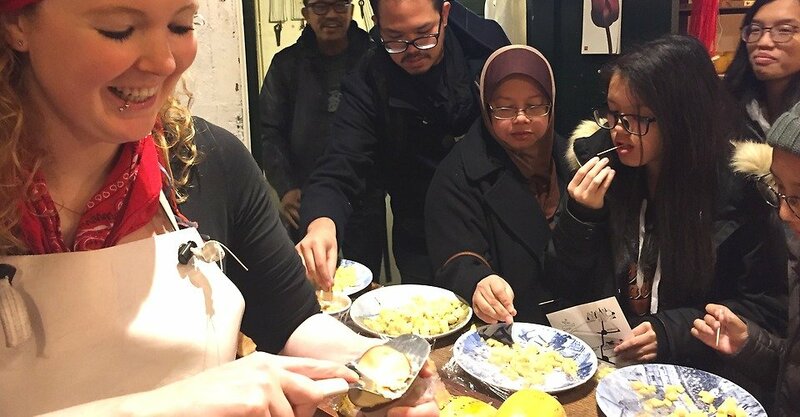 In the morning, journey outside Amsterdam to a dairy farm in the countryside where you’ll discover the making of clogs and taste home made Gouda cheese. 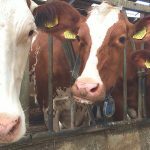 Don’t forget to say ‘hi’ to the cows. 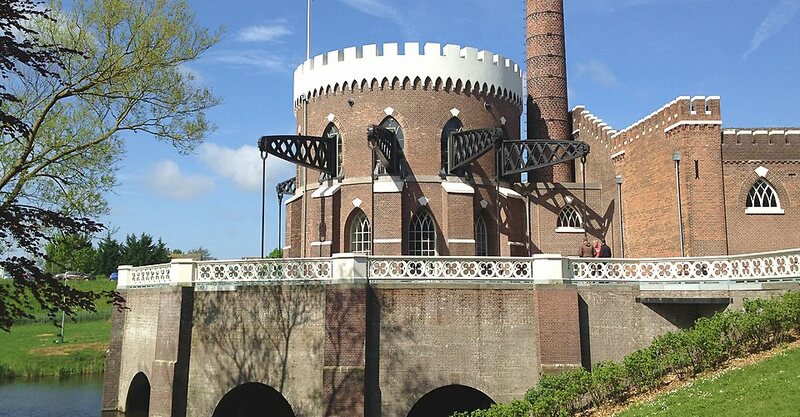 Cruquius steampumping station, tells about the age-old Dutch battle against the water. 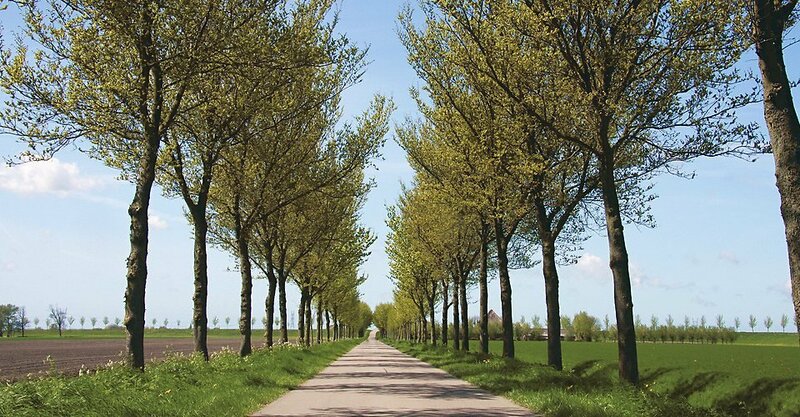 After Lunch drive through UNESCO World Heritage polders De Beemster and Schermer and marvel at a postcard-perfect scene of wooden windmills dating back to the 17th-century. 6A Full or 20% Deposit payment confirmes our services. 7Within a few minutes you receive confirmation by email. Good Tour. 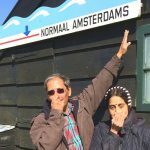 Would liked to have spent more time in Volendam. But there is so much to see. This was a great tour. Caspar, our tour guide, truly made it a great experience. He was both knowledgeable, personable, and engaging. We did a delightful walking tour of the city and then traveled out into the country for a windmill visit, a seaside lunch, and a trip to a cheese maker's shop. I would highly recommend this tour and would specifically ask for Caspar! 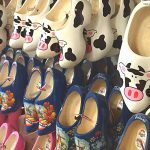 We visited a dairy farm where they demonstrated making Gouda cheese and the famous wooden shoes. 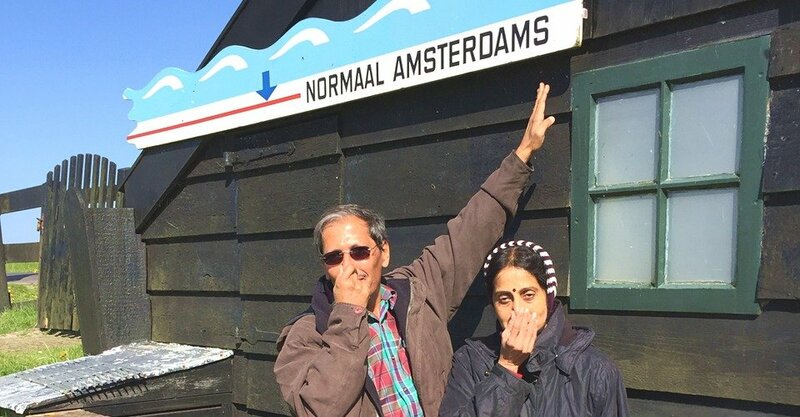 Our tour continued to a historical windmill and a scenic drive through typical Dutch landscape of Beemster polder where the tulip fields were all around. 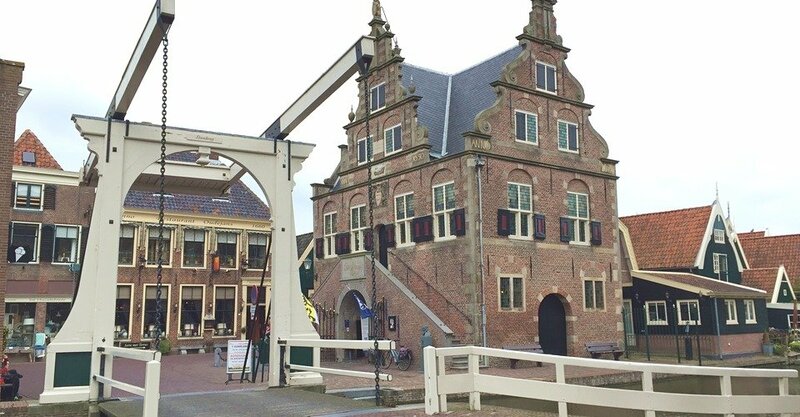 We then visited the lovely town of De Rijp where we had a nice lunch and a stroll through the cobble streets that took us back in time. We thoroughly enjoyed our tour with Wieske. She was very knowledgable about the areas and planned a great day for us. Highly recommend this tour.